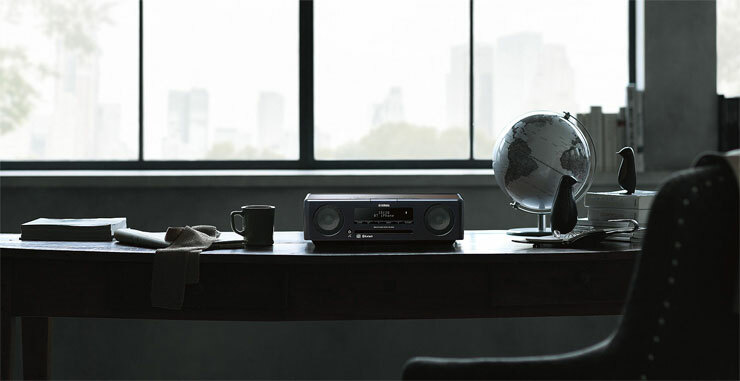 Enjoy music from CD, USB drive or smartphone via Bluetooth any way you want, with Yamaha TSX-B235BL Desktop Audio. The unit is equipped with two USB ports—one for music playback, one for dedicated charging. Both ports can be used for charging devices even when the unit is in standby (power off). Bluetooth compatibility gives you wireless playback of music stored on your smartphone or tablet. The TSX-B235 supports aptX and AAC for uncompromised full bandwidth audio over Bluetooth. 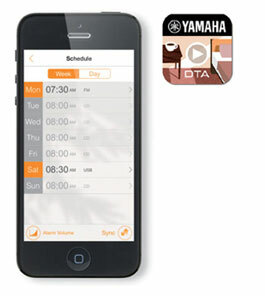 With Yamaha’s free DTA CONTROLLER app, your smartphone or tablet becomes a sophisticated remote control, giving you complete control over power, volume, tone and a whole range of other functions with intuitive on-screen ease.